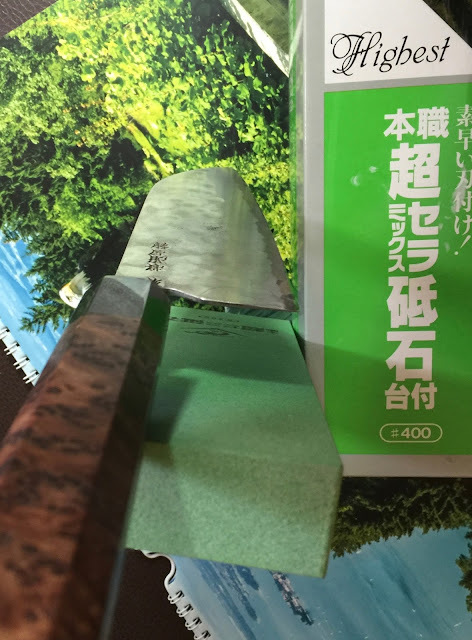 Knife Sharpening Using Traditional Methods: So you think you can sharpen knives? 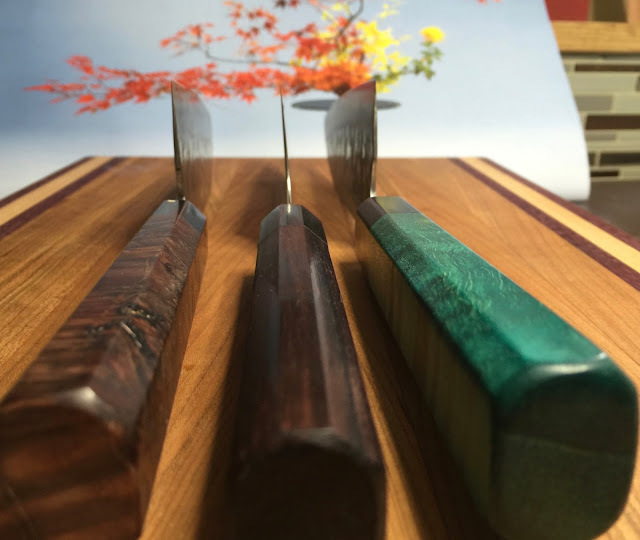 Folks who are interested in sharpening, like you, find places online to watch videos, read articles on Blogs and visit and perhaps contribute to sharpening forums. I suppose it is like anything that really grabs us, like learning guitar for example. You leave no stone unturned because it's something that really makes you feel good, I know exactly how it feels of course. 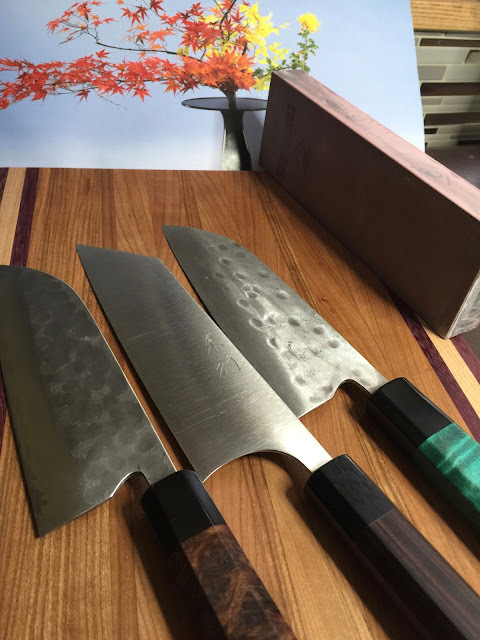 Regardless of the pictures you see of knives that seem to be ridiculously sharp or the person who sharpened it just seems out of your league, that is usually not the case. 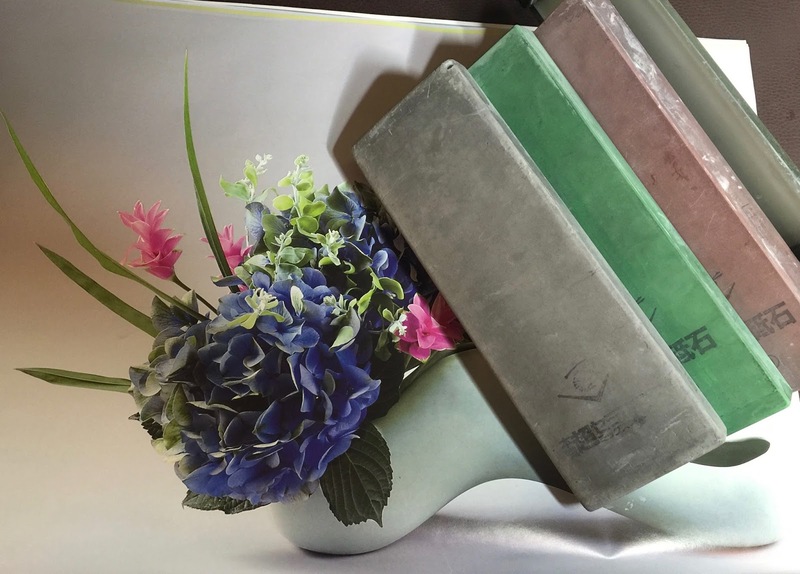 There is always a starting point and you can get access to all the cool benefits of sharpening from the starting gate and a pretty reasonable cost. Don't be overwhelmed by the things you see or read. In my Blog, I just take a lot of pride in my photos and my sharpening but it doesn't mean I am better than anyone else at what I do. If you want to learn to sharpen a knife, just go for it and forget what you see in end result videos. I can't even tell you how many mistakes I made learning to sharpen, remember there was no internet back then, no YouTube, it was pretty much learn as you go and try not to repeat the same mistakes. I think you should keep it simple, start with a coarse stone and finish with a medium to fine grit stone and just practice until you can consistently improve the edge. Use a sharpie to paint the target area and build your muscle memory by repeatedly removing the sharpie. You can use the same knife over and over, just minimize pressure. 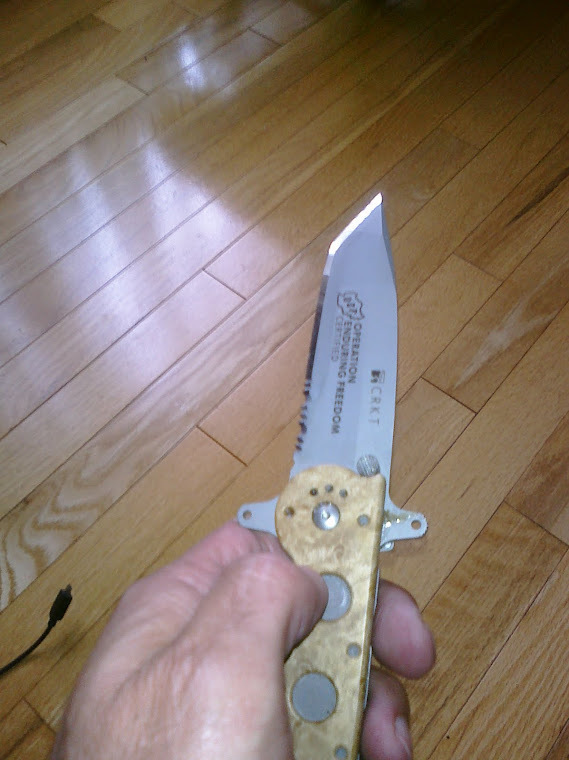 Just use enough pressure to keep the knife stable and really focus on maintaining your angle. Do this ten times per side, take a break and then do it again and for this exercise use the highest grit stone you have. Your goal is not to form a burr over and over but to build muscle memory. The first thing you need to do is find a technique that works for you. A lot of people use a sweeping motion, that is fine, as long as it works for you. 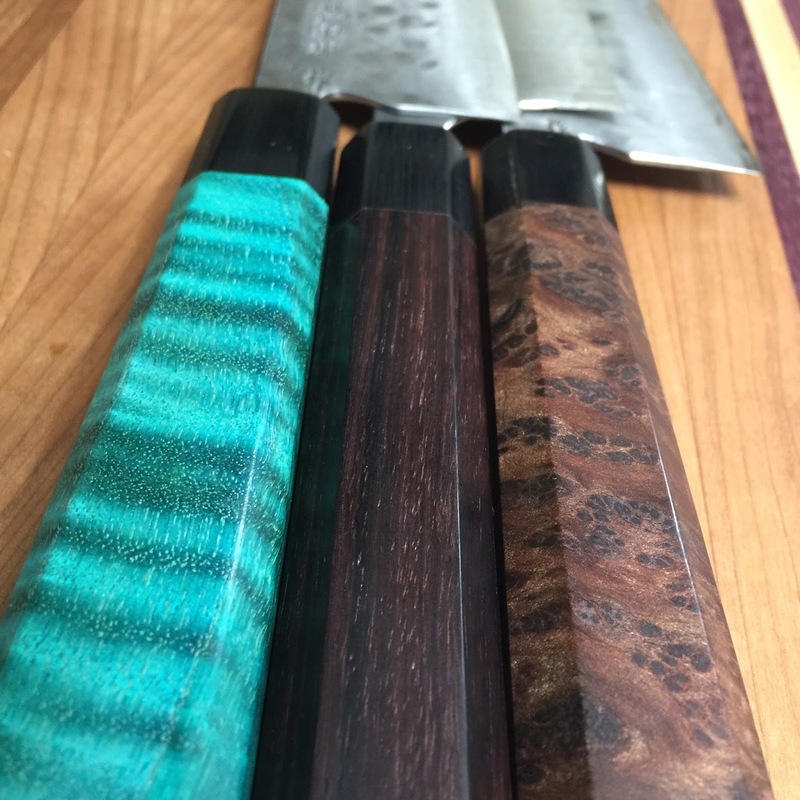 Now......the only issue I have with that particular technique is manipulating pressure, I like to keep my fingers right at the edge of the knife and vary pressure, several times in fact. So that is why I stick to the method I use. I think I switched my technique a total of three times until I found the one that I love and get the best results from so you need to fine your method and then fine tune that one. Remember, your goal is not to make the knives ready for surgery, don't think that will happen on day one, manage your expectations and be realistic. Just think to yourself, "All I need to do is remove that Sharpie and I am golden and then someday I will be as good as Peter Nowlan"
lol....there are stepping stones, there is a learning curve but the initial reward of feeling the edge get sharper is within reach very soon. That is what you need to keep yourself motivated and that may not even happen the first few times, big deal, at least you are trying. 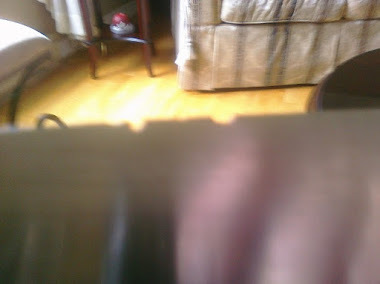 Remember, do not start to learn on a cheap old knife, one that you found out in the garage and want to use it because you can't make it any worse. You will set yourself up for failure and open the door to frustration. Start with a decent knife and if you are worried, just put some painters tape on the blade, on both sides, you won't scratch it that way. 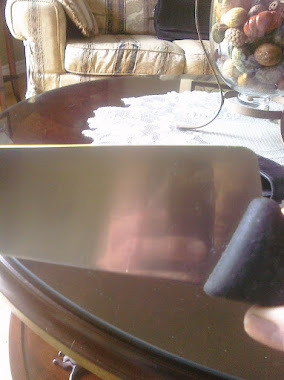 That cheap stainless steel is tough to work on, even for old people like me, so start with a medium quality Henckels for example, one of those ones with the yellow handle or any $40-$50 dollar knife. 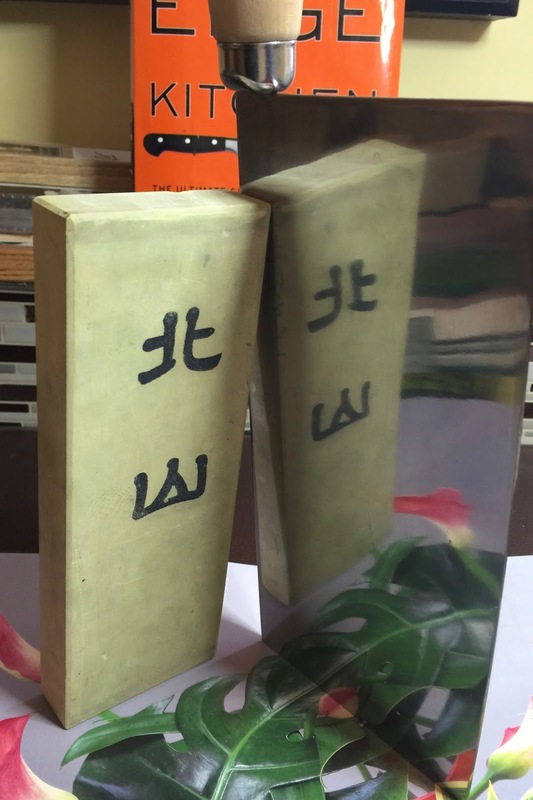 I highly recommend a good stone holder but you don't even need that. With regard to your whetstone, just don't use the one that you got at a hardware store for $7, there is a reason it is $7. Don't take it too seriously, you need to enjoy the process and be able to laugh at yourself, your mistakes are what will make you the king of knife sharpening, make mistakes and then correct them. What you say is true. You just have to go for it. 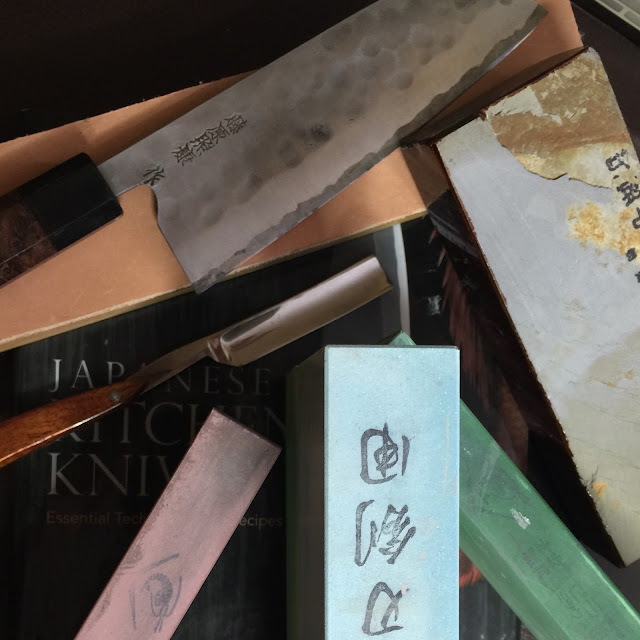 I was nervous when I first started, but after sharpening all of my own knives, less so. You just have to make them sharper than they are. Right on Dave, after all these years, I still learn new things too and still improve my edges. It's not a competition, just do your best and you'll be good.